What does an Online Tutor do? Certain professional requirements are necessary for becoming an online tutor. An online tutor may help children with homework assignments in math. An online tutor typically provides academic or professional assistance to someone over the Internet. As opposed to in-person tutoring, the student and his or her tutor may never meet one another face to face. All contact is made via email or other web-based communication. An online tutor might help school-aged children with homework assignments in various subjects such as math or science. He or she also might specialize in preparing students for college entrance exams. Still other online tutors focus on job skills training for adults. Tutoring English as a Second Language (ESL) is a popular occupation as well. Many online tutors work from home. Some start their own home-based businesses, and others are hired by tutoring companies on the Internet. Online tutors use various teaching methods and technologies. They often assist students via email, podcasts and webcasts, or video chat sessions. They might tutor one student at a time, or they might lead an online study group. Their assignments can include individual exercises or group work that is submitted online. In addition to regular assignments, they may administer diagnostic tests to assess a student’s competencies. Those who work for a company are usually available during established business hours; many students also have the option to schedule an individual session at a specific time or to drop in when they have a question. Working as an online tutor has some advantages and disadvantages compared to in-person tutoring. A potential advantage for the student is that the tutor, or at least the instructional materials, may be available at any time. Many online tutoring companies provide assistance 24 hours a day, seven days a week. Likewise, parents may be able to access online progress reports any time, instead of having to wait for a consultation with their child’s personal tutor. For the online tutor, a flexible work schedule is a key advantage. One disadvantage for homework tutors, however, is that they may be located far from the student and therefore have no real sense of the curriculum. As a result, they might end up teaching slightly different material. In order to become an online tutor, one must usually fulfill certain professional requirements. Many tutors have advanced degrees in specific academic subjects, or they are retired teachers, though they do not necessarily have to possess teaching certificates. Companies that hire tutors usually have specific qualification and job requirements. Most will ask for details about an applicant’s academic background and evidence of previous teaching experience. Before being hired, an online tutor usually has to undergo a criminal background investigation in order to work with children. Furthermore, many companies that hire online tutors require a periodic evaluation of their work to ensure they are consistently providing high-quality assistance. What Does an Italian Tutor Do? What Does a Quran Tutor Do? 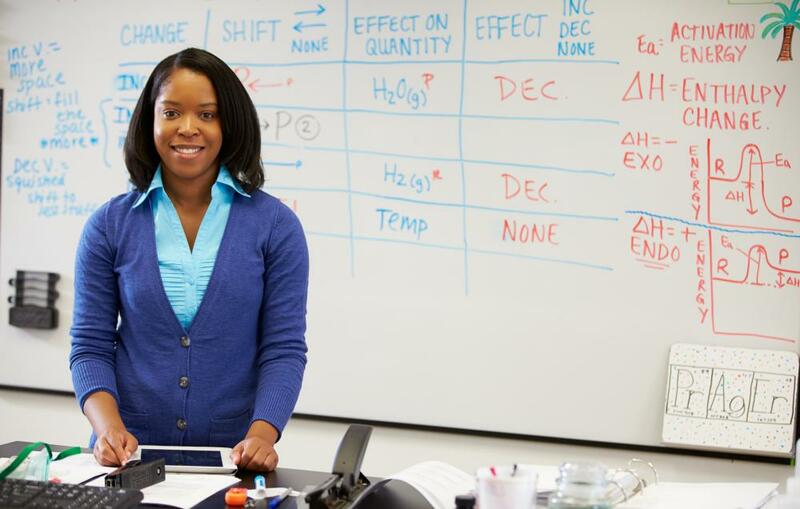 What Are the Different Types of Personal Tutor Jobs? What Does an Online Spanish Tutor Do? How Do I Become a Psychology Tutor? How Do I Become a Finance Tutor? What Does a Chinese Language Tutor Do?